Free Download Romopolis Game or Get Full Unlimited Game Version! 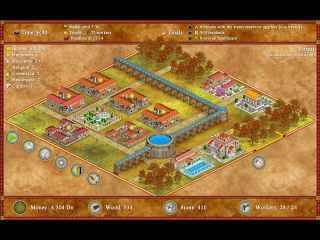 Romopolis is a strategy game with highly addictive gameplay. Work your way to the top through the campaign mode! In order to get advantaged of playing Romopolis full unlimiteg game version you must register the game.